Mott the Hoople will return to U.S. shores in 2019 for the first time since 1974. 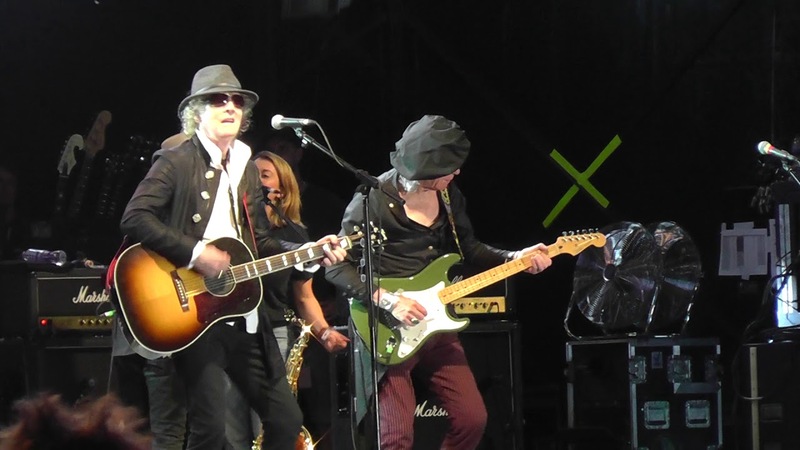 The reunited British glam rockers have announced a spring tour that will feature the return of core members of the 1974 line up, including lead singer Ian Hunter, guitarist Ariel Bender and keyboardist Morgan Fisher. Rolling Stone reports on Jan. 22 that the “All the Young Dudes” hitmaker has dubbed the tour “Mott the Hoople '74” in celebration of the 45th anniversary of its classic 1974 studio album The Hoople, as well as Live, which was recorded the same year in New York during the 1974 U.S. tour. Although Hunter has staged a couple of band reunions from 2009 onward, the current outing marks the first time Bender and Fisher have been part of the reunited line up. The spring romp begins on April 1 in Milwaukee, WI, at Miller High Life Theatre. Hunter and company will rock theatres along the East Coast and the mid-west with major stops in Chicago, Minneapolis and Boston before wrapping up April 10 in New York at Beacon Theatre. Select presales will begin Thursday, Jan. 24 at 10:00 a.m. local time. Tickets for all shows go on sale to the public starting Friday, Jan. 25 at 10:00 a.m. local time. For more details, click here. Following the U.S. romp, the reunited rockers will return to their home turf for a string of shows, starting April 19 in Manchester, U.K. at Academy and wrapping up with a big two- night stand on April 26 – April 27 in London at O2 Shepherds Bush Empire. Grab your Mott the Hoople tickets now at AXS. See below for Mott the Hoople's 2019 U.S. tour dates. For all the latest details on Mott the Hoople, click here.